The South Entrance Trail (formerly known as the Downtown Columbia to Stevens Forest Road Pathway) would connect the growing shared-use pathway network in Downtown Columbia to Hillcroft Executive Park, Owen Brown, Lake Elkhorn, and the Patuxent Branch Trail. The 1.3-mile pathway would generally follow an existing sewer alignment along the Little Patuxent River. 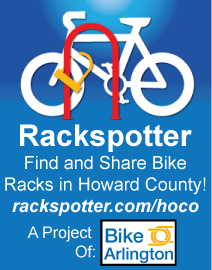 In November 2017, Howard County received a grant from the Maryland Bikeways Program to perform detailed engineering analysis on the the alignment’s most significant engineering challenges, which are two small bridge structures and the proposed pathway’s crossing under US 29. This project is now underway, and updated design documents will be presented to the public at the conclusion of this phase of design. In 2016, the Office of Transportation and Department of Public works initiated a preliminary design study funded by the Maryland Bikeways Program. The results of the design study and information presented at a public meeting held on October 6, 2016 are shown below. 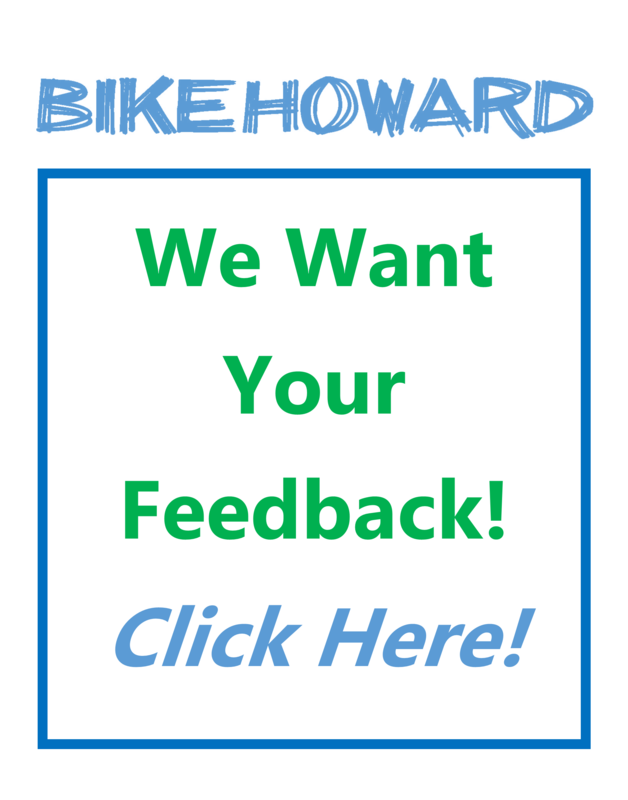 In December of 2013, the Howard County Department of Planning and Zoning initiated a study to assess the feasibility of linking Downtown Columbia to the Patuxent Branch Trail by exploring and evaluating both existing and potential on and off road pathways to develop a direct connection. The feasibility study report recommended separating and developing the project in separate sections by advancing the section from Downtown Columbia to Stevens Forest Road though design and then conducting additional community outreach and traffic studies for the next phase of the project. The report contains five sections and an executive summary, along with the appendices. The full report, along with each section and the appendices is presented below. If you have feedback or comments, please let us know!